Recently, in fact last week I completed four years of my presence in this city and my struggle still continues. I came into the city in an era when Blue Line buses were still killing people, 3G packs were nowhere close to reality and roadside water cost Re 1. Today, there are no Blue Line buses, people don’t even know what 2G is and you get a glass of water for Rs 2. Things have surely changed. But one thing that is still the same is my search for happiness and contentment. I have changed; my look to attitude changed, but the aim which I have is still the same. Emotions changed, feelings changed, attitude changed but what did not change was my zeal for success. But everything has a price. To be at whatever position you are in today, you have to give up certain things. To exist in a city like Delhi, you need to inherit, rather acquire a lot of things. And when I mean things, it’s not just your dad’s wealth, even attitude counts. There was always this urge to be the best and acquire the best. And in this race, I lost out a lot of things. The issue with me is that I have had the taste of a lot of things much before others did. Like imagine renting out an apartment all on your own and you are still in school. So freedom was a first gift which I enjoyed. But again, after a point of time I got bored of it. What freedom does is that it makes you go off track, and I never wanted that to happen. 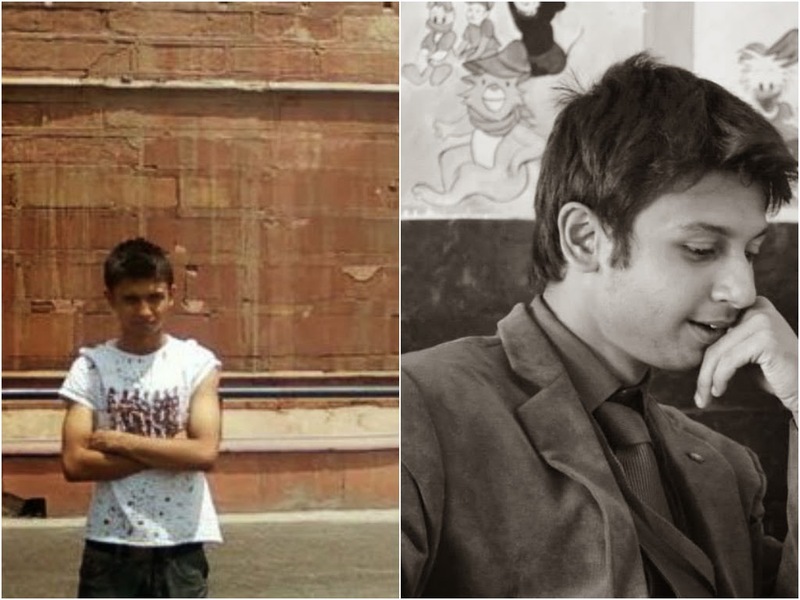 By the end of my first year in Delhi I was already on the verge of ending up as one average guy who just ends up wasting his parent’s money. I never wanted that. What happened next was a barter, exchange of loved ones for a life worth appreciation. I guess it would take me forever to explain what transpired after that, but in short, I am now leading a life which I always wanted in compromise of a life that I always liked. Things do not change overnight, and miracles do not happen in a month. Four years, has been a struggle and it still is. Creating an identity was the assignment and maintaining it was the task. And what it requires is immense sacrifice. From being heartbroken to homesick, from being broke to bed rigged so many things. Yes, I do sound like a 50 year old, but this is not PseudoFiction, this is reality. The text is not very readable with that background image. If you can replace it with something a little more subtle, that'd be great.